Who Are the New Stars of Hamilton? 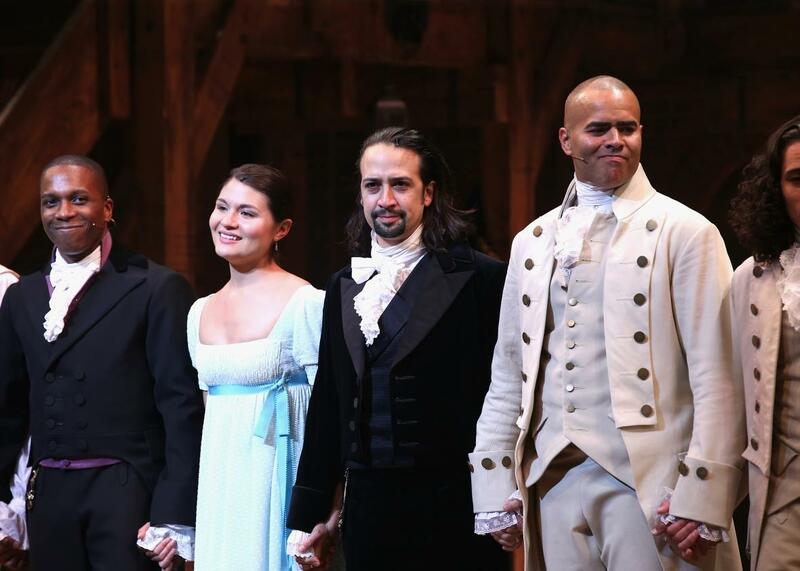 It's no secret that Hamilton has become a pop culture phenomenon. As of this summer, lots of changes are happening to the Broadway production as the original cast members depart for other projects. Tonight is the last performance that Lin-Manuel Miranda, Leslie Odom Jr., and Phillipa Soo will perform together. Losing so many members of the original cast at once is heartbreaking, and at first I was skeptical about their replacements. However, I believe the new cast members are full of promise and will bring their own exciting, unique take on the historical characters we've come to love. 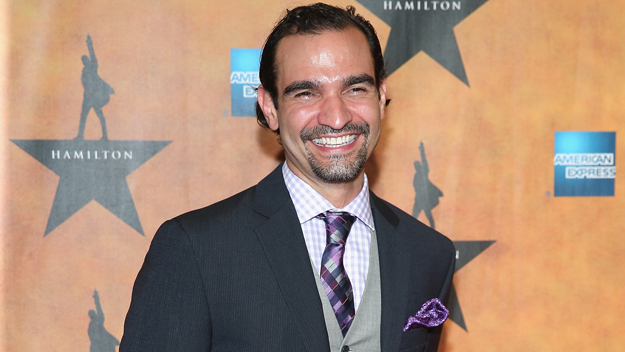 Javier Muñoz will be taking over for Lin-Manuel Miranda in the role of Alexander Hamilton. He's no stranger to the role or to Miranda himself. 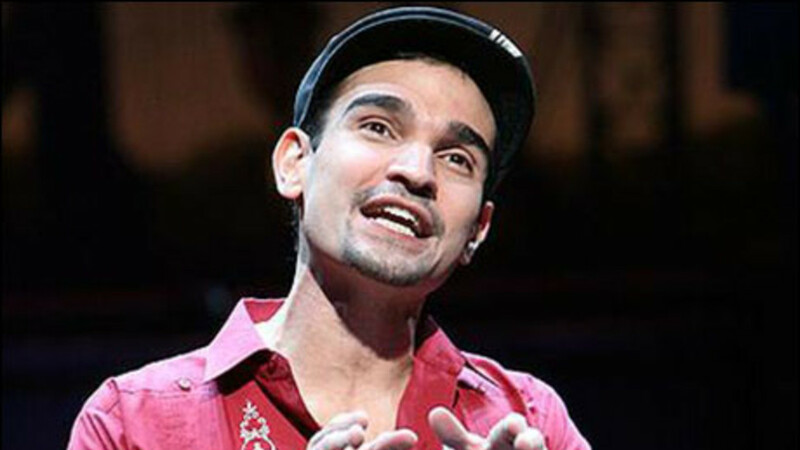 He took over the role of Usnavi in In the Heights for Miranda (who wrote and starred in the leading role of In the Heights as well). In addition to that, Muñoz played John Laurens/Philip in the Off-Broadway version of Hamilton way back in 2013. Last but certainly not least, Muñoz has been substituting for Lin as Alexander Hamilton since 2015. As a familiar face who knows the heart and soul of Hamilton, Muñoz is a perfect fit to take over the role of our ten dollar founding father. Lexi Lawson is set to take over as Elizabeth Schuyler Hamilton. 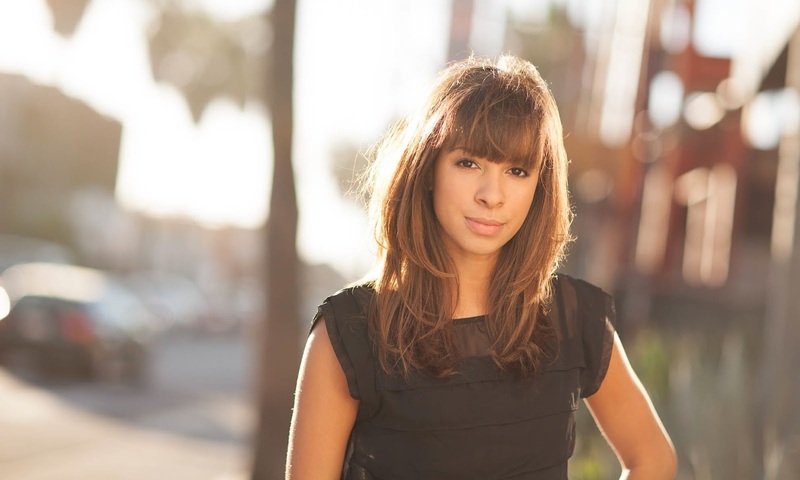 She too has associations with Miranda since she played the love interest, Vanessa, in the tour version of In the Heights. Before that, she toured as Mimi in Rent. Though she's not as familiar with Hamilton as Muñoz and not as seasoned as Aaron Burr's replacement, Lawson doesn't seem like a bad choice for Eliza. Her voice is strong, and I look forward to seeing how the role of Eliza grows and changes with her. Brandon Victor Dixon, who will be taking over the role of Aaron Burr, is truly a seasoned Broadway professional. He's been a part of the original cast of The Color Purple and Motown: The Musical. 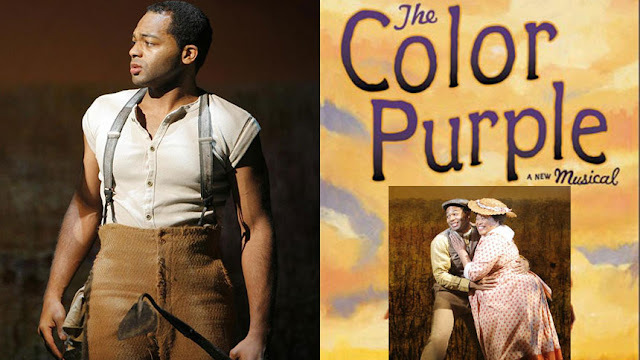 He was nominated for a Tony for his role as Harpo in The Color Purple. He's no stranger to Broadway, and he's good at it. His demeanor and voice both seem perfect for Aaron Burr (sir), and he's got plenty of experience to assume the role. 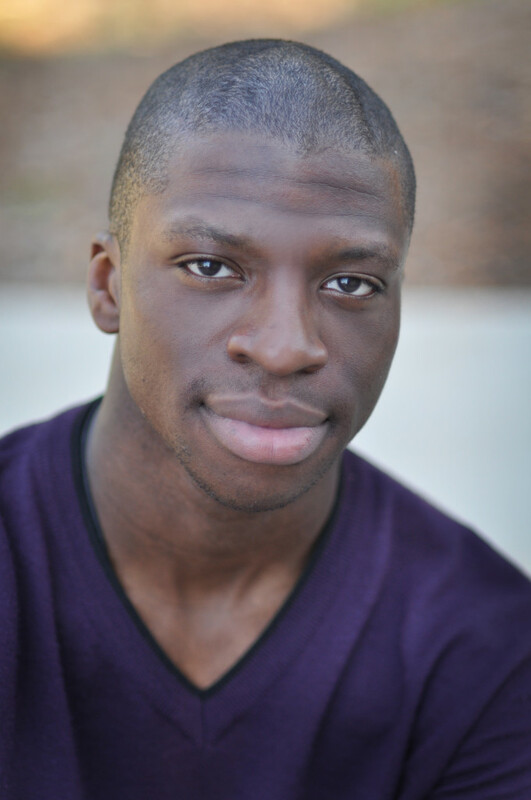 Michael Luwoye will be Munoz's alternate, performing once a week. Before being cast in Hamilton, he played the leading role in the Off-Broadway production of Invisible Thread, which he won a Lucille Lortel award for. While still a relatively new Broadway name, playing the lead role in Hamilton will definitely be an impressive addition to Luwoye's resume. I'd personally love to see his take on Alexander Hamilton. 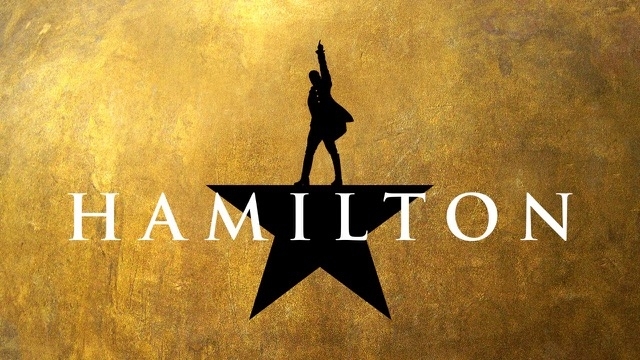 So, now you know a little bit more about the newest stars of Hamilton. While change is difficult, especially with how lovable Hamilton's original cast has been, it's time for Hamilton to begin another chapter, and I can't wait to see how these new faces tell the story. "Raise a glass to the four of us, tomorrow there'll be more of us..."
Thank you, Lin-Manuel Miranda, Phillipa Soo, and Leslie Odom Jr. Your performances have meant the world to us, and we will miss you so much. What do you think of Hamilton's new cast members?